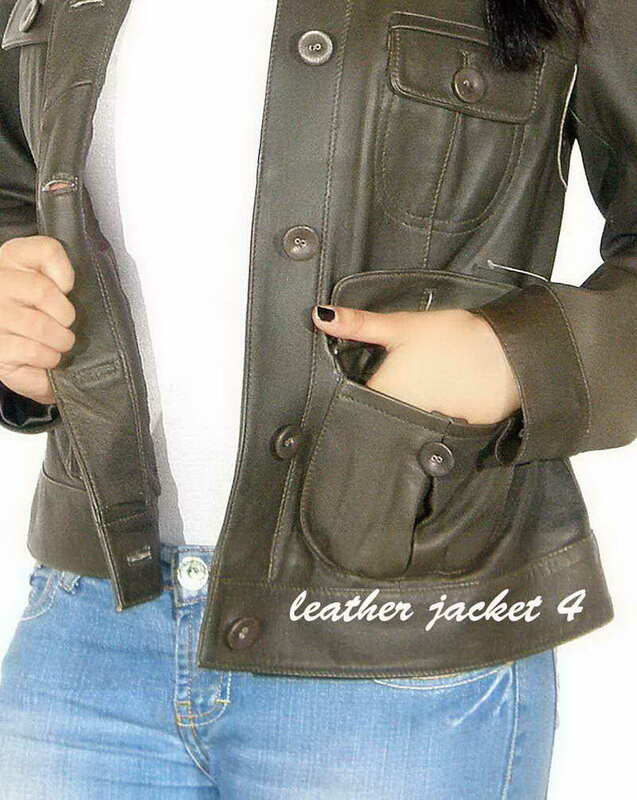 Stand out in this stunning, luxurious leather jacket from LeatherJacket4. 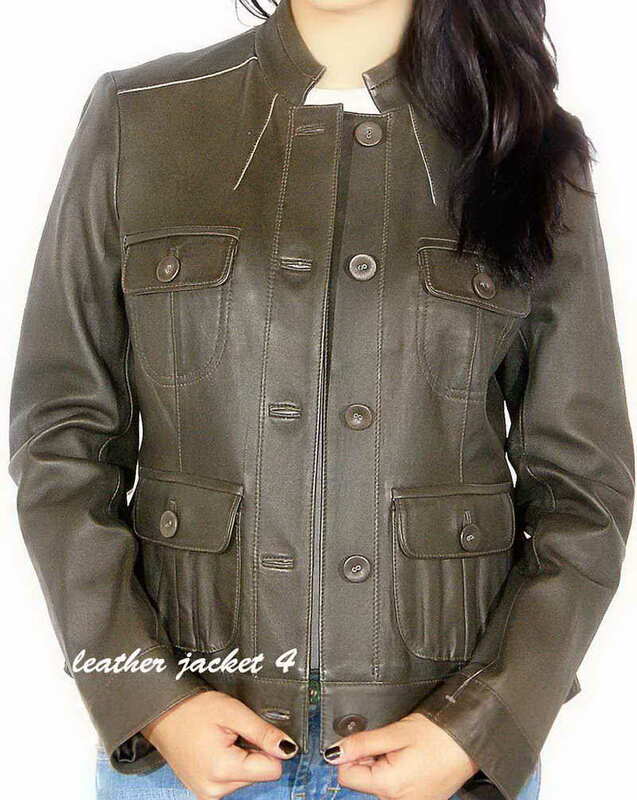 It has a chic look with a stand collar design. 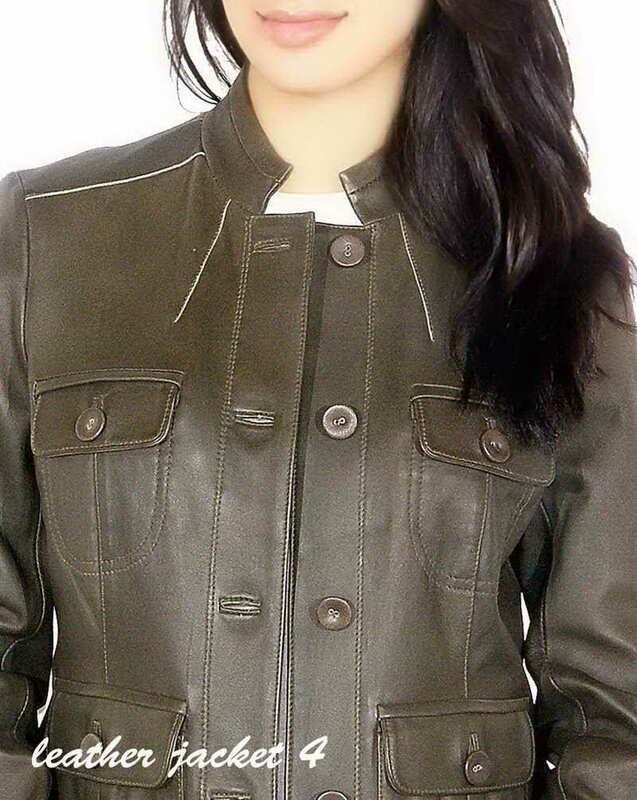 This vibrant jacket is a go-to you will return to again and again -- it'll mix perfectly with so many of your office staples! 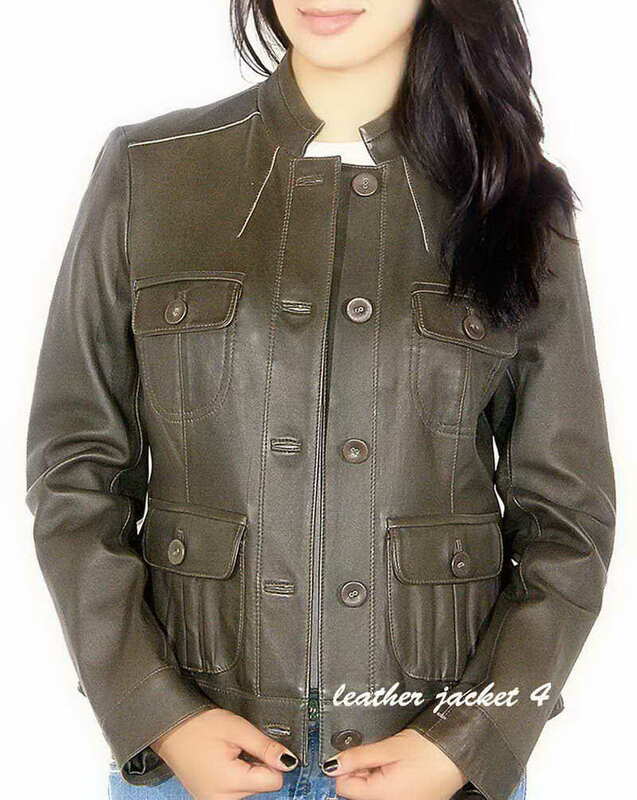 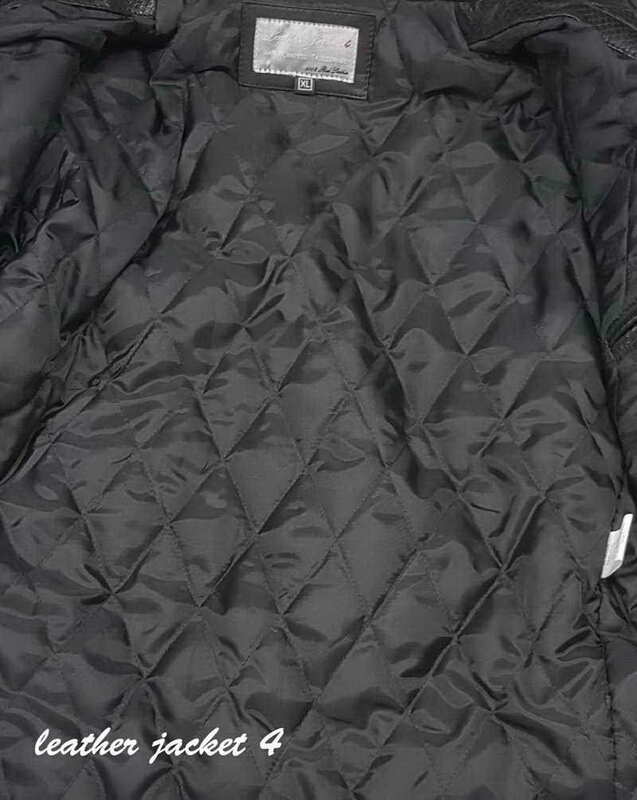 The edges with stitch detail increase more significant look in this feminine leather jacket.